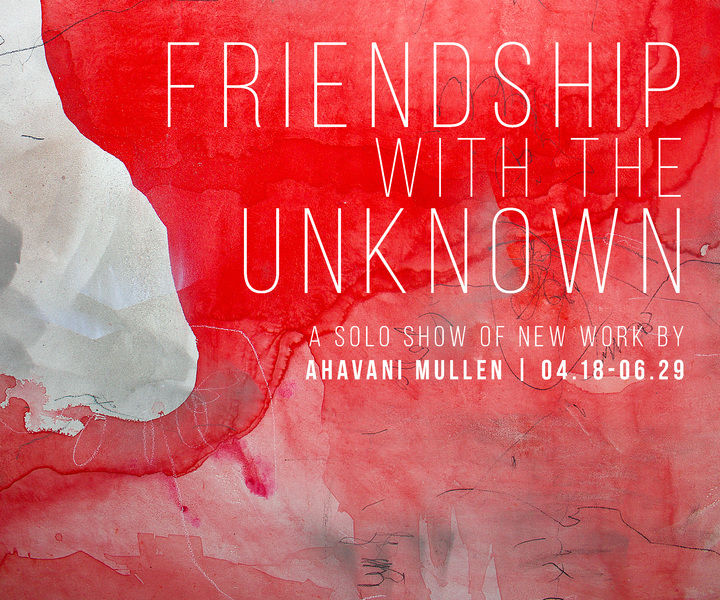 where I will be sharing my newest body of work in two and three-dimensional media, created over the past two years. 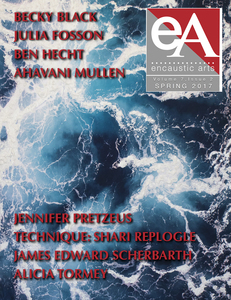 I am happy to share that my work is featured in Encaustic Arts magazine, with about 20 pages of images and an essay, covering my work and process. 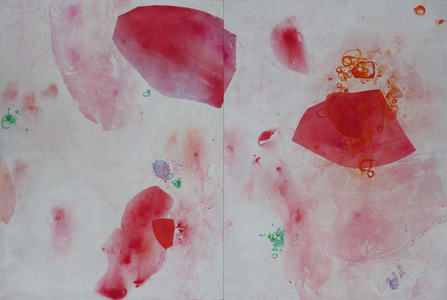 Above, Encaustic + mixed media, 40 x 60"